The rate of spending increase on high-tech pharmaceuticals will top 17% for a second consecutive year, a study says. The rate of increase in prescription and specialty drug costs is expected to tick down in 2018, but that prospect likely isn’t all that comforting to health-plan sponsors weary of huge annual cost spikes for pharmaceuticals. Growth in the cost of drugs continues to soar far beyond that for medical services, according to a new report from Segal Consulting. In fact, the firm says, prescription drug trends are now the top priority for some plan sponsors. Adding drugs paid for through pharmacy benefits managers (PBMs) to specialty drugs paid for through medical plans, the combined costs can be greater than those for inpatient, outpatient, and professional services. Cost growth for outpatient prescription coverage for active employees and pre-65 retirees is projected to dip from 11.6% this year to “only” 10.3% next year, according to Segal. Even more alarming is the cost trend for specialty pharmaceuticals — a category of high-cost drugs used to treat complex or rare chronic conditions. Many of the drugs are derived from living cells. Costs for such drugs are expected to leap by 17.7% in 2018, only a marginal improvement from 18.7% this year. “While high-cost specialty drugs are a small portion of the total of all drugs dispensed, they represent a disproportionate — and growing — share of total drug spending,” Segal reports. Drugs for treating rheumatoid arthritis, cancer, hepatitis C, and multiple sclerosis are among the biggest drivers of the cost spike. Specialty drugs accounted for more than one-third of total prescription drug spending in 2016, and by 2020 they are expected to represent almost 50% of drug sales, according to Segal. According to a separate new study by Mercer, between 40 and 50 new specialty drugs are set to hit the market each year for the next five years, which could increase cumulative health-care costs by $25 billion annually. The cost of some new treatments is breathtaking. For example, Novartis AG last month won U.S. approval for the first entry in a new type of potent gene-modifying immunotherapy for leukemia. The cost of a treatment is $475,000. Further, the therapy may mark the start of a new treatment paradigm for some cancers, Mercer says. 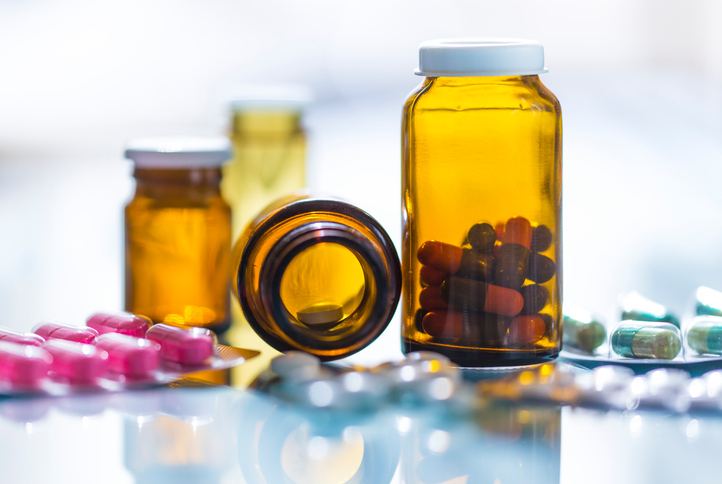 “With so many new specialty drugs in the pipeline and few well-known brand-name drugs going off-patent in the near future, the drug-cost problem will certainly get worse before it gets better,” says Tracy Watts, Mercer’s U.S. health reform leader. But while some of plan sponsors’ rising drug costs are attributable to greater utilization, the impact of increased pricing is more than four times as great, Segal points out. The same trend is evident for spending on hospitals and physicians, but to a much lesser degree (see chart). One factor that’s contributing to the overall rising drug costs for plan sponsors, according to Segal, is an increase in drug-manufacturer coupon and payment-assistance programs that promote utilization of higher-cost, brand-name medication over lower-cost alternatives by lowering patients’ out-of-pocket spending for those drugs. Plan sponsors and PBMs have attempted to stop the impact of couponing by increasing the number of prior authorizations on drugs or excluding certain drugs from their formularies, Segal notes. And recently, some PBMs have designed and are now advocating new programs that capture the value of discount coupons and payment-assistance programs to reduce the costs of plan sponsors rather than of participants, according to Segal’s report.